How would you like to make a little cash off of your photography website? If you’re in need of affiliate marketing tips, you’ve come to the right place. 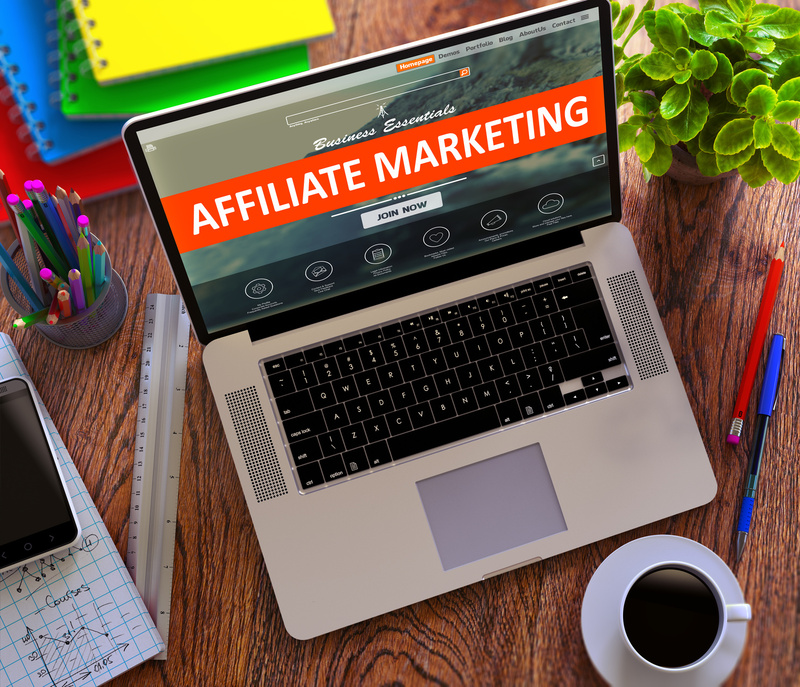 Affiliate marketing drives about 16% of all e-commerce sales. 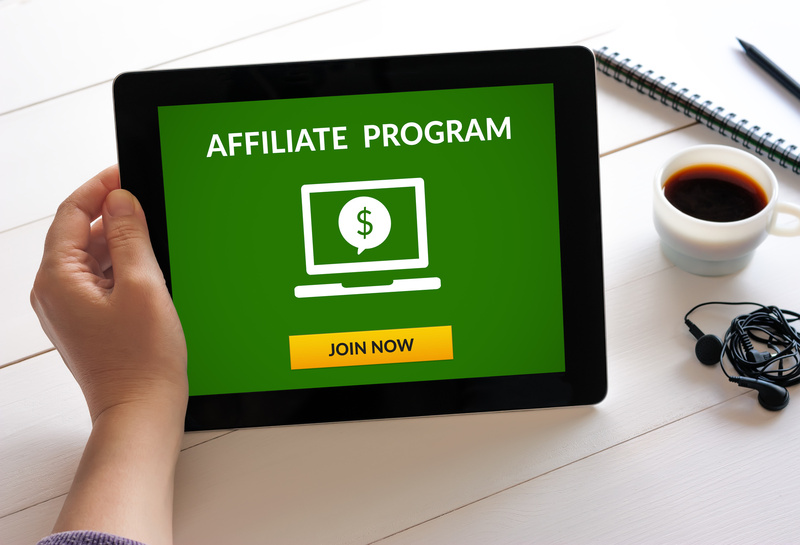 More people have taken notice and have decided to get into the game of affiliate marketing. Photographers have a great opportunity to showcase their work, drive traffic to their site, and make a healthy side income at the same time. Ready to learn the top 10 affiliate marketing tips for photographers? Before you set out on your affiliate marketing adventure, you’re going to need to set out goals for your site. You do want it to be profitable, right? In order to make money, you need to generate traffic. That traffic needs to convert. Your site will need to bring in more money than you’re spending on maintenance and promotion. These are great goals to start with. Start with how much traffic you want the site to get, the percentage that converts, and a target revenue number that exceeds your expenses. If you’re planning on being an affiliate for a product or service, you want to make sure there’s an audience for it. That’s why the first thing you should do is promote your site to determine if you’re in the right niche. For example, you might want your site to be about photography schools and courses. You do the research and promote your site, only to find out that people don’t want a full course. They want a few helpful tips and they want to know what camera to buy. Testing your niche to see if it’s viable will lead to the next step, which is picking products. You want to accomplish two things on your site: 1.) Pick products that your love; and 2.) pick products that your audience are interested in. If your audience is other photographers, you may want to be an affiliate that will help them grown their business. If you target weekend photographers, you can help them choose the right equipment. You’ll also want to research products that have a good conversion rate, too. Once you have your site set up, and your products are chosen, you’ll need to drive traffic to your site. There are countless ways to do that. Social media, paid ads, and SEO are all very good options. To promote your site effectively, you should start with three things. They could be SEO, Facebook, and Twitter. This way, your promotion is focused so you don’t spread yourself too thin. It’s also diversified, so you aren’t completely dependent on one source of traffic. SEO and social media rules change on a daily basis. You don’t want one change to ruin your site. 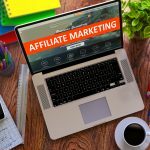 As an affiliate marketer, you’re obligated by the FTC to disclose that you are earning a commission from the links on your site. You might want to shy away from the disclosure, but you can turn it into a positive. 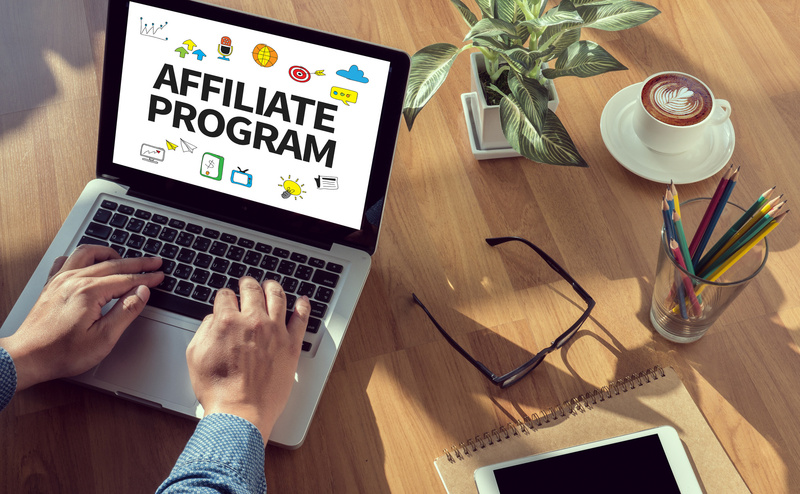 By being open and upfront about your affiliate program, you’re creating a level of trust with your audience. And in today’s world where everyone is sold to, that is actually refreshing. You can explain why you chose one affiliate product over another. No matter what you do, everything is about your audience. When you design your website, think of your audience and how you can create a great experience for them. When you pick your products, think from the audience perspective what they will find useful. When you promote your site, think about what the audience will respond to and click through to your site. If you only focus on generating revenue, you can fall short because your focus is away from the customer. It takes a lot of time to build an affiliate marketing program. If you’ve done your research, you’ve probably picked the right niche. It may need to be refined over the first month or two, but that’s not a reason to give up. Remember that over time, and with the right amount of consistency, you’ll be able to reach your goals. Just be sure to do something every single day towards your goals and they will come true. Your photography affiliate marketing site is an opportunity to position yourself as an expert. That’s where valuable content comes into play. Start by thinking of your audience. 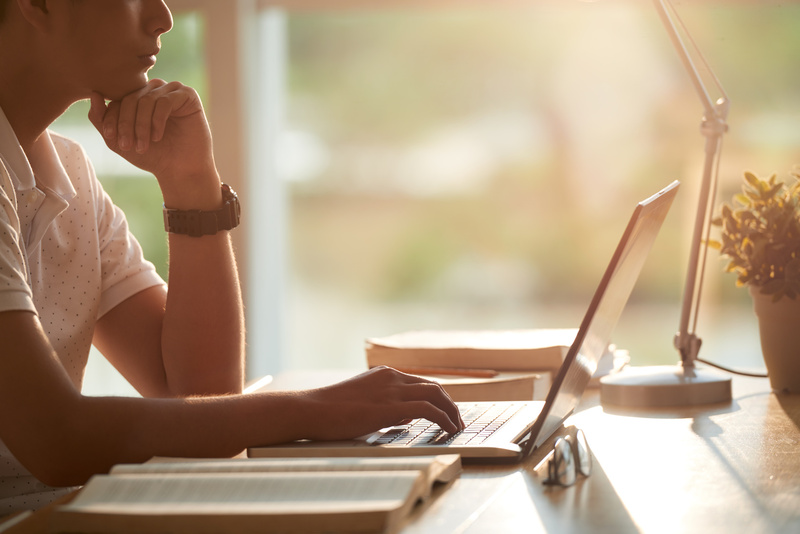 Your content can help answer those questions for them. 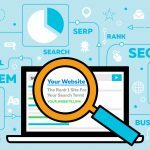 If you do that well and often, they’re likely to return to your site. Your email list will be the most valuable asset you have. You’re going to want to reach out to your site’s readers on a regular basis. That’s why it’s so important to build your email list. Your list is a way to build a relationship with your audience. It’s an opportunity to continue to build on the relationship after someone makes a purchase and increase the customer lifetime value. Someone may stop by your site an spend under $10 on a small product. They might go away and never return to your site. When you follow up with them over email, you’re increasing the chance they’ll come back and buy more. When you’re building out your affiliate site, you might be tempted to sell as many related products as you can to increase your earning potential. Your best bet is to focus on 1-2 products to start with. You can then hammer those products home with your readers every chance you get. That will help increase their brand recall and get them to buy when they’re ready. Promote 1-2 main products. Hammer them home on a regular basis. This way, you don’t confuse your readers as to what the site is about. At the heart of an affiliate marketer’s business is trust. You have to create a positive impression, then build and maintain trust. You can do that by providing great content, picking products and programs that you’ve tried and loved. If you make your decisions on what the reader wants and needs and consistently focus on that experience, you will be successful. For more great affiliate marketing tips, check out our blog.